Add our School Calendar here! The Massachusetts Department of Elementary and Secondary Education released the state report card for all schools a few weeks ago. 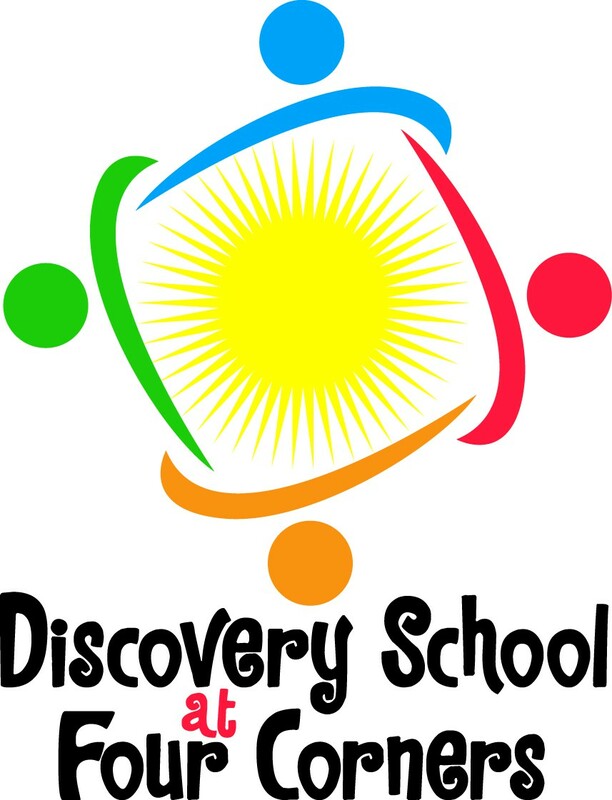 Below is the link to the DESE Title I report card for the Discovery School at Four Corners. The following link is a flyer that provides 5 quick facts about the school report card. For more information on School Messenger and PowerSchool please view the video below.